The German Army demanded that the E-series tanks had transmissions positioned in the rear. 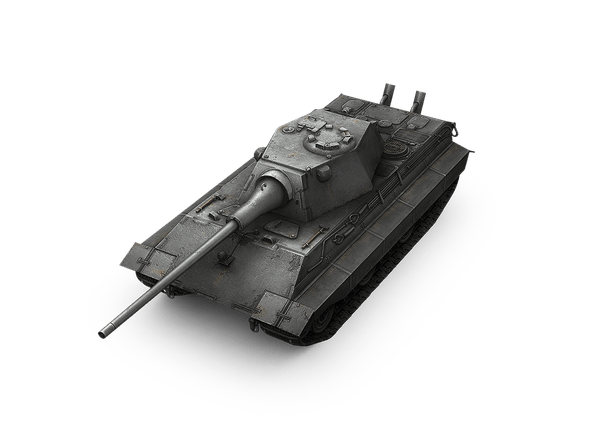 However, the E 50 and E 75 tanks used the Tiger II engine-transmission compartment, which allowed engineers to work faster, but made rear placement of the transmission impossible. 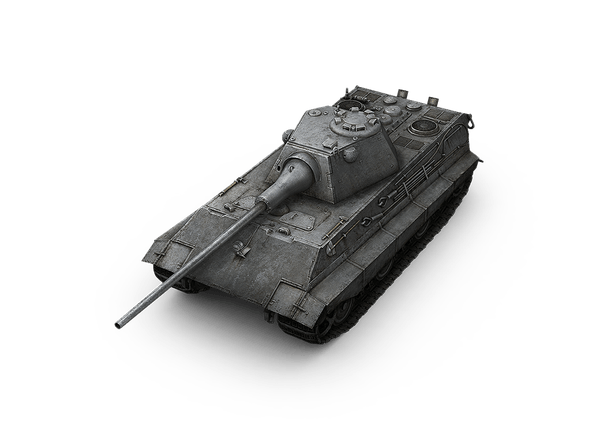 The E 50 Ausf. M tank was a redesign of the E 50 project with the transmission placed in the rear.